"Introducing Katerina Šedá" originally appeared in the October 2008 issue of Modern Painters. You can access this article online or download a PDF, link on left column. 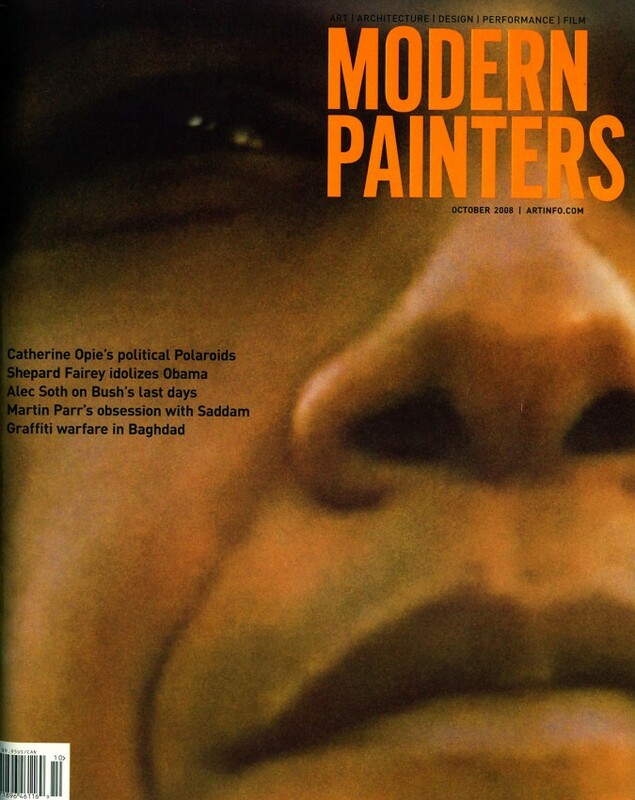 For a complete list of articles from this issue available on ARTINFO, see Modern Painters October 2008 Table of Contents.